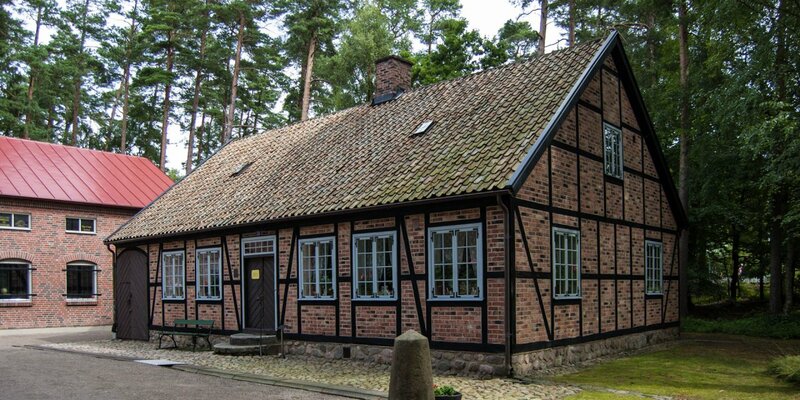 The local museum Heagården is a former large farmhouse from the 19th century and is located between Ängelholm and Munka-Ljunby. 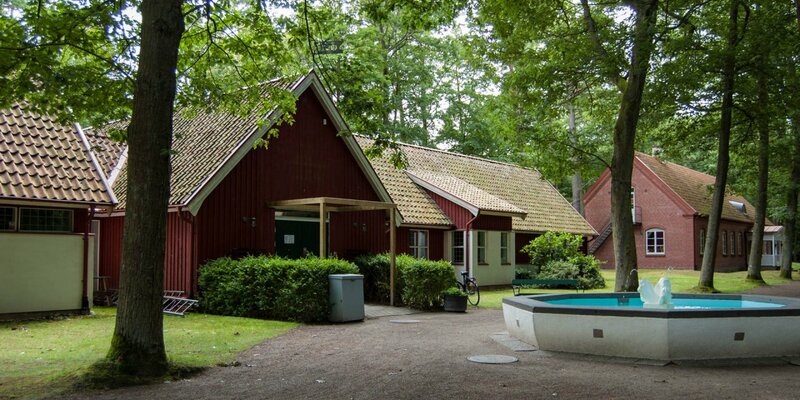 Heagården is a completely intact, four-wing farm, whose main building is fully furnished in the style of the 19th century. 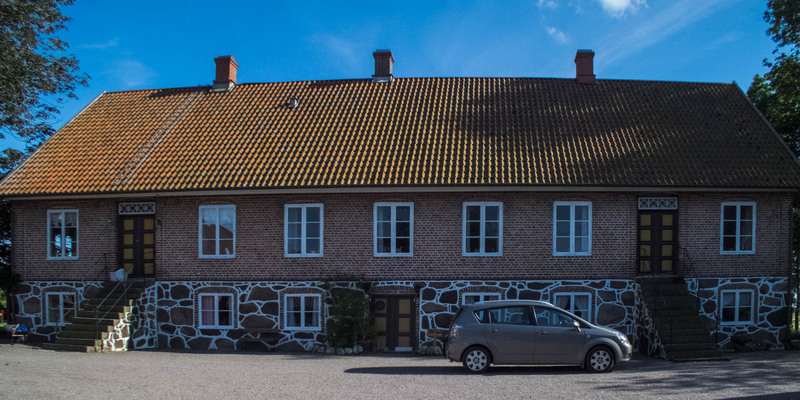 The farmhouse was built in 1862 and the last owner Elisabet Nilsson donated it to a foundation in 1968. Since the 1970s it is a museum. You can take a tour, sit in the farm café, or simply dream about the "good old days". Several times a year, the farm events is the place for events such as, handicrafts exhibitions, Midsummer celebration and Christmas market. 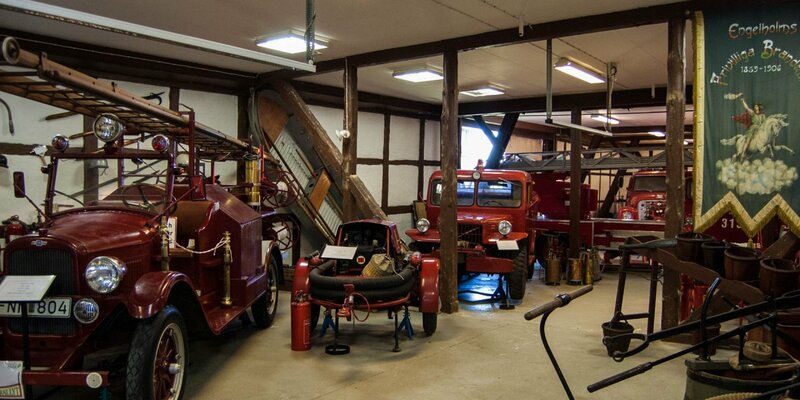 In addition, the court houses the fire brigade museum of Ängelholm with eight old fire engines, a small police museum, an old forge, a shoemaker's workshop and an old carpentry. Heagården is open to the public all year, but the café is just open on weekends during the high season and for events.